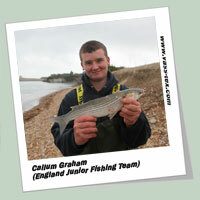 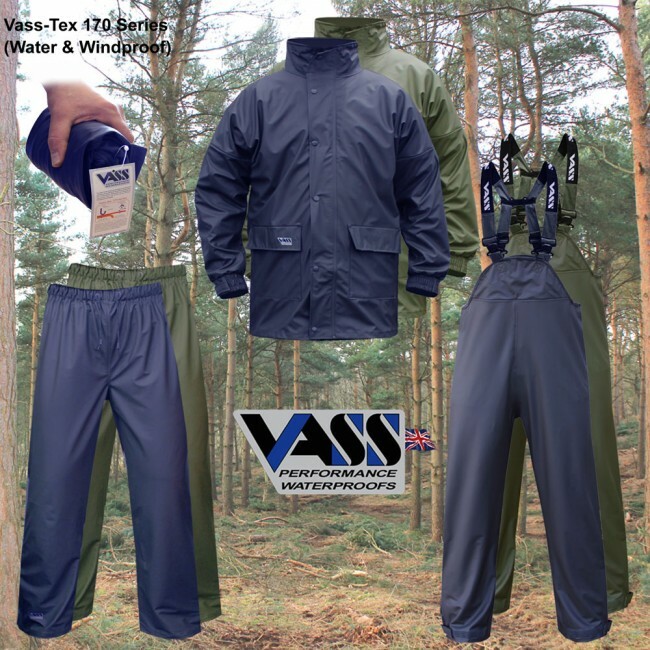 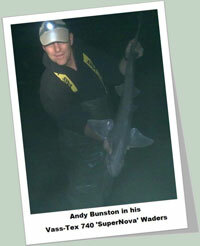 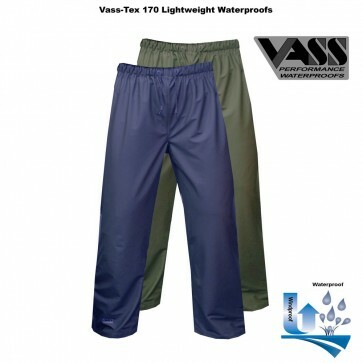 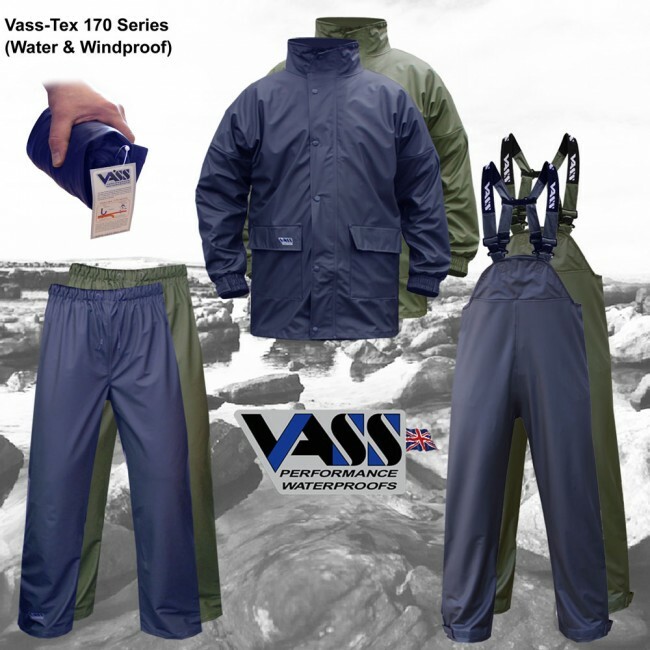 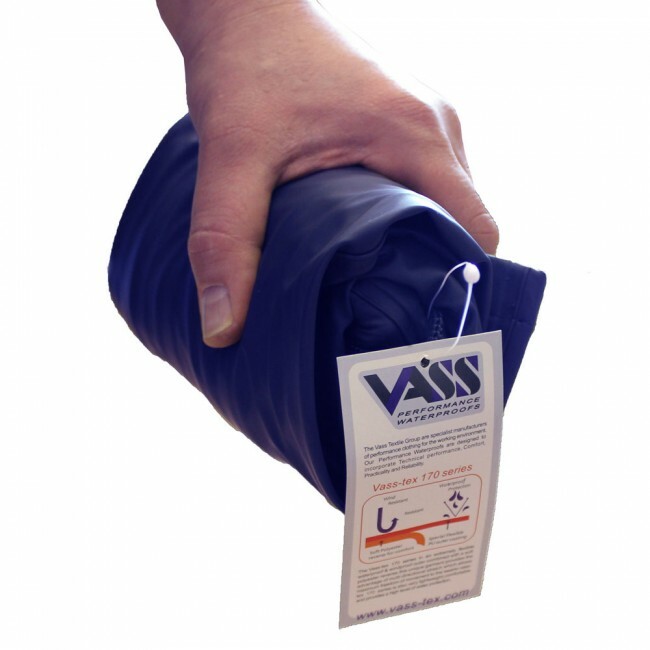 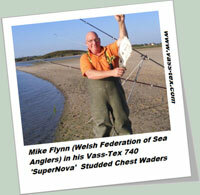 Vass-Tex 170 Series is an extremely lightweight Water & Windproof outer combined with a soft Polyester reverse lining. This range is designed to wear over your clothing providing a high level of Water-Protection as well as extreme comfort. 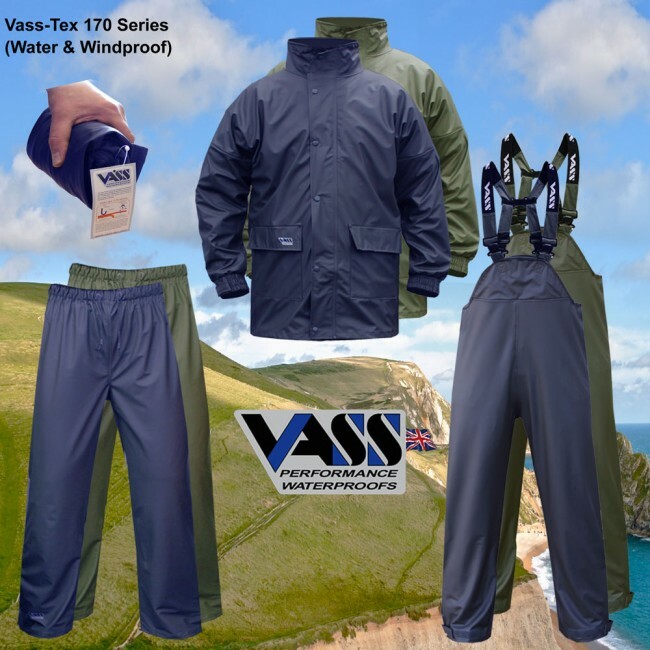 The Vass-Tex 170 Series material is also very flexible and boasts 15%-25% stretch capability ensuring the wearer has maximum movement during use.